Find out more and start your own Happiness Book Club here. I am proud to be editor of Psychologies, a magazine that champions, challenges and coaches us to think differently so we can solve our own problems and create a life that nourishes us. 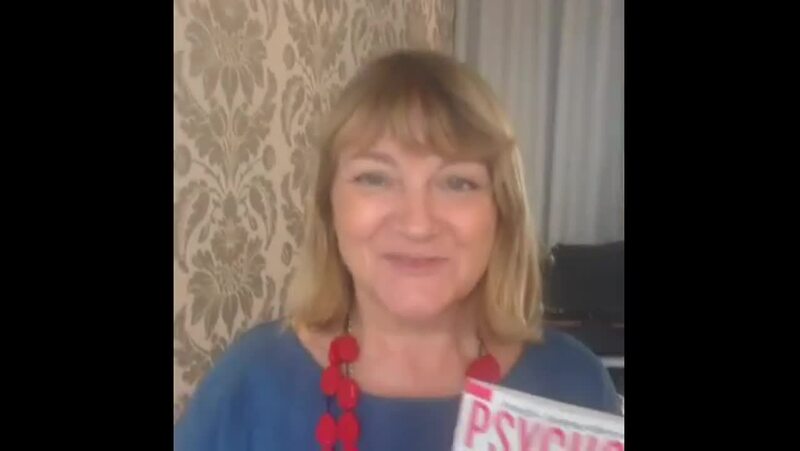 Author of Making The Big Leap and The Big Peace, Suzy believes that the secret to happiness is living life to the full right here, right now, committing to a few goals now and again and taking Oscar, the Psychologies dog for a walk round the field when it all gets a bit too much.